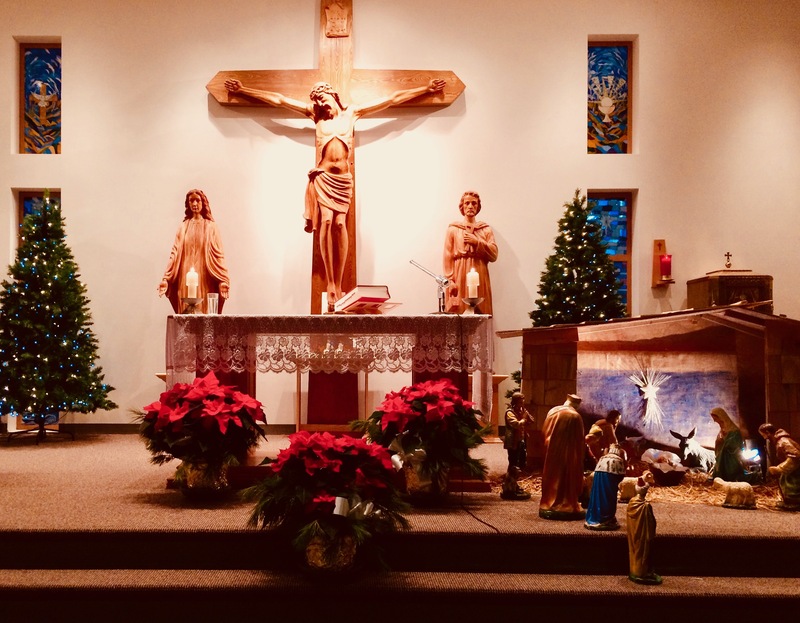 Welcome to Saint Raymond’s Parish Website! Saint Raymond’s, which was established in 2004 as a Chapelry and in 2007 as a Parish, serves the English parishioners in 15 communities across the South Shore of Montreal; Candiac, Delson, LaPrairie, Napierville, Ste Catherine, St-Constant, St-Cyprien-de-Napierville, St-Édouard, St-Isidore, St-Jacques-le-Mineur, St-Mathieu, St-Michel, St-Patrice-de-Sherrington, St-Philippe and St-Rémi. Help your Parish by donating today!